I am so excited and delighted to witness this amazing young lady take on her latest passion. | 100+ Abandoned Dogs of Everglades Florida, Inc. I am so excited and delighted to witness this amazing young lady take on her latest passion. 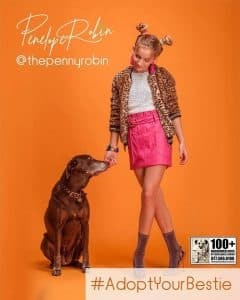 Penelope Robin Pop Singer-Songwriter. Joins forces with 100 Plus Abandoned Dogs of Everglades Florida to save lives!! 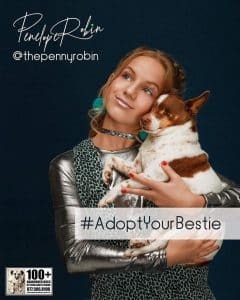 animal rescue 100+ Abandoned Dogs of Everglades Florida and fashion photographer Akram Soliman to promote the #AdoptDontShop initiative!